Florence Irene Gibson, 88 of Akron, passed peacefully in her sleep on November 18th, 2018. Irene was born in Blackburn, England and moved to the United States in 1949 to marry William V. Gibson (1928-1995). 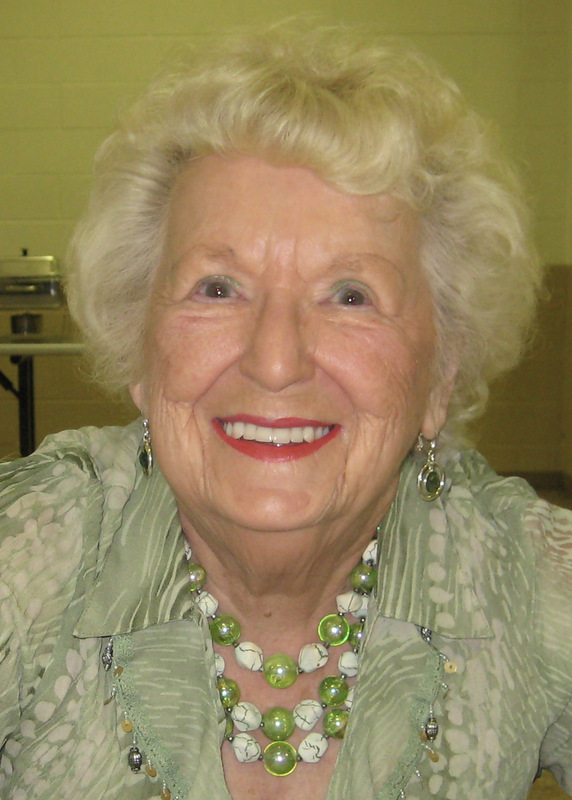 She was an avid music lover, dancer, knitter, gardener, bingo player, and grandma “GG” to all. She is survived by her children, Stephen (Debbie) and Donna; grandchildren, Heather Beaird, Butch Joseph, Siobhan Davis, Angella (Jerome) Angerstein, Ryan (Loryn) Gibson, and Lee (Samantha) Gibson; and great-grandchildren, Blake Davis, Winnie Davis, Clayton Angerstein, Liam Davis, Owen Joseph, Ryleigh Gibson, and Sutton Gibson. A celebration of life will take place on Sunday, December 2nd. For information please contact (330)-773-5716. In lieu of flowers, memorials can be made in Irene’s name to Keep Akron Beautiful. Condolences can be shared with the family online at www.heritagecremationsociety.com. Our thoughts and prayers to the family of Irene. We had the privilege of knowing Irene for many years, playing bingo, enjoying the delicious food she prepared and shared with us at the Ellet Community Center. The floral displays from her garden were gorgeous and matched the great lady she is. We will miss her. RIP Irene.